There are four main types of loft conversion found in UK homes. A loft conversion can be used as a guest bedroom, study or playroom, adding both floorspace and value to your property. 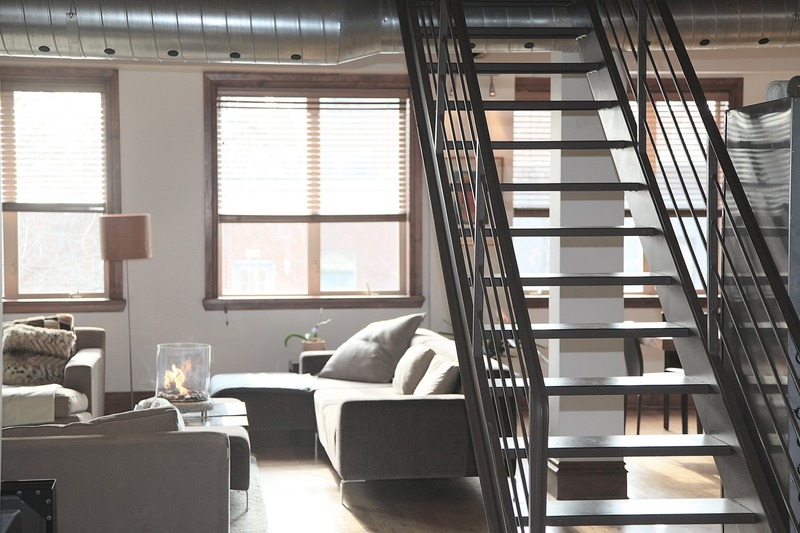 Expect to spend between £20-45,000 and 4-8 weeks converting your empty roof space into a loft. To decide what sort of conversion will suit you best, you’ll need to consider the shape and line of your existing roof, your budget and your permitted development rights. Working with a skilled architect can help you to understand how to draw the best plans for your home. There are three basic types of structural alterations. The most popular type of loft conversion is a simple flat roof dormer. This is a structural extension which projects vertically from the slope of the existing roof, creating a box shape. This loft extension generally requires no dramatic changes, and allows for the installation of conventional windows. For a mid-terrace period property, an L-shaped dormer - which wraps around the side and rear of the property - is a popular adaptation. You may also wish to consider a gabled dormer, which has a more traditional inverted "v" shaped roof. This might be a more visually pleasing choice for the front of your property. However, it tends to be a more expensive option, which also places limitations on headroom. A mansard loft conversion is constructed by raising the party wall (the wall shared with your neighbours). The roof remains flat, while one outer wall slopes gently inwards. Mansards are typically found at the rear of the house, and although they are suitable for many property types, they are most popular in terraced houses. Ideal for end of terrace and detached homes, a hip to gable loft conversion straightens an inwardly slanted end roof to create a vertical wall. This small change can make a huge difference to the feel of the living space inside, and is becoming an increasingly popular option for homeowners. If you don’t want to make structural changes to your property, or are on a tight budget, you may want to consider a fourth alternative: a roof light loft conversion. A roof light conversion is where you don’t alter or expand the existing space at all, but simply add in windows and reinforce the floor to transform an attic into a comfortable living space. If you’re considering a loft conversion but aren’t sure where to begin, our friendly team can answer all your questions. Book a free consultation call with us today.